It's cookie season and today I've got something really fun for you guys!! A COOKIE COLLABORATION!!! 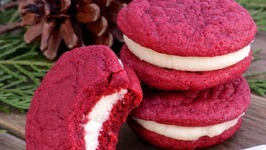 What better way to kick things off than with these soft and chewy red .. 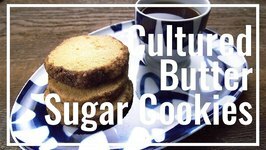 So you made our cultured butter recipe and now you need a recipe to use the cultured butter... Look no further, here it is! 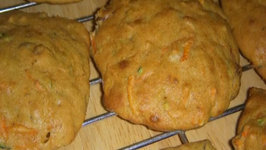 These have an indescribable flavour from the ..
Betty demonstrates how to make Miracle Cookies. 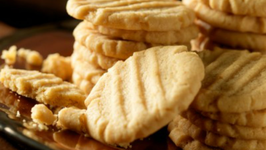 These peanut butter cookies are made of only 4 ingredients, and they contain no flour! 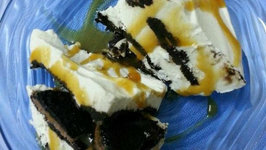 These homemade oreo cookies are more like a Whoopie pie cookies. 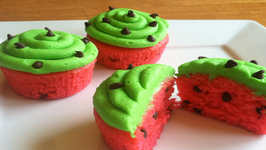 These homemade mouth melting cookies will burst your taste bud like anything. Skookie - Whats a Skookie? 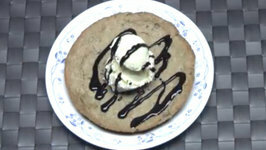 A giant cookie baked on the grill topped with Ice Cream and your favorite topping. Perfect for camping and backyard baking. 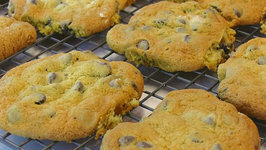 In this video, Betty demonstrates how to make Chocolate Town Chocolate Chip Cookies. 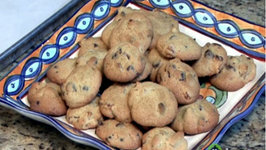 Everyone loves chocolate chip cookies, and this recipe from a Hershey's 1934 cookbook .. 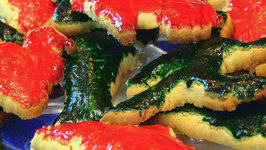 In this video, Betty demonstrates how to make Painted Christmas Sugar Cookies. These are great, buttery cookies that are fun to make and paint with children. 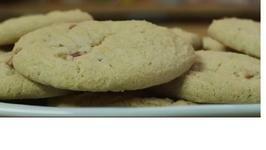 I wish I was a mom who bakes, but the truth is that Im a menace in the kitchen. In celebration of my littlest babys very first birthday, Im bringing you an incredibly ..
Three classic flavors of jam, peanut butter and cocoa make the cookies absolutely special. 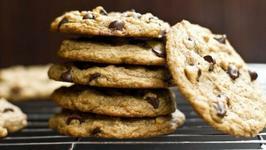 Everyone loves chocolate chip cookies - and these ones don't disappoint! 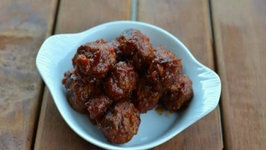 Here I substitute some of the butter with cream cheese, making these light and chewy. 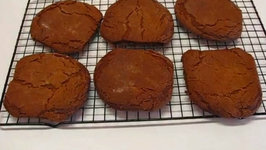 In this video, Betty demonstrates how to make Giant Gingersnaps.Grandson Carter helps by making some regular-sized gingersnaps. This is a great way to make your kids eat fruits. The watery, low-fat, watermelon is immensely healthy and hydrates the body during summer. 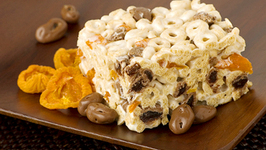 This baked bar is a delicious treat for all chocolate lovers. An absolute cake and cookie hybrid variety, brownies can be made by adding nuts or chocolate chips. 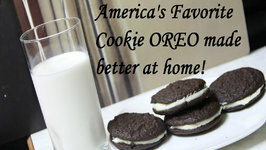 Oreo cookies have always been a favorite!! 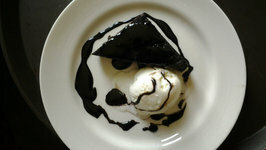 This recipe can be made by using ice cream of your choice, while i have used vanilla here, you could try mint chocolate chip, .. 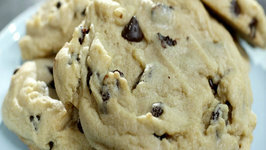 This version of the Classic Chocolate Chip Cookie is a healthier take on the original, but still attempts to keep it as delicious and irresistible. There's nothing quite like a messy burger, is there? I love them. 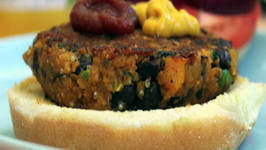 And what I enjoy most about veggie burgers is the endless possibility of combinations. 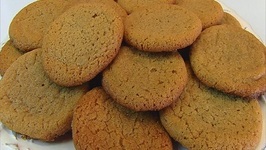 You can make these easy gluten free peanut butter cookies, they contain just 4 ingredients. Have you ever tried eating your eggs or oatmeal while driving? Not an easy task! There are days when I know I need to make something that is portable and preferably fit in my purse. Beans In My Cookies!! I know what you are thinking. Beans in cookies? Ewwww. I was so skeptical when I walked by my T.V. 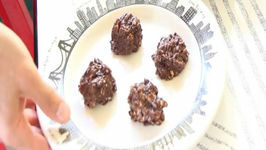 and saw Rocco making these cookies on Dr. Oz.